Kids4Peace is an international organization committed to helping youth of different faith & cultural backgrounds come together, be friends, and work for positive social change in their neighborhoods. 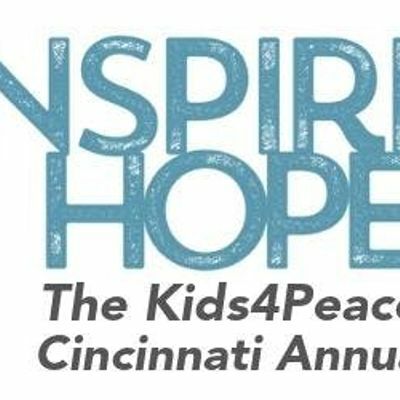 The local chapter here in Cincinnati is planning to introduce a K4P club at two different schools, create a growing monthly K4P youth core leadership program, and double our K4P summer camp participation to 50 students by 2020. To accomplish these goals we need you on board. 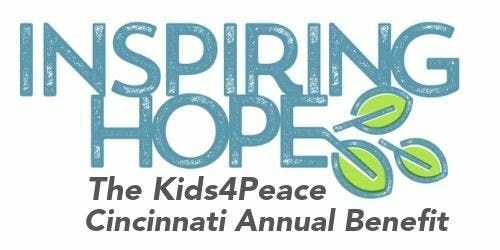 Please join us on April 14th to learn more about Kids4Peace and help support our youth as they create more peace in the world!